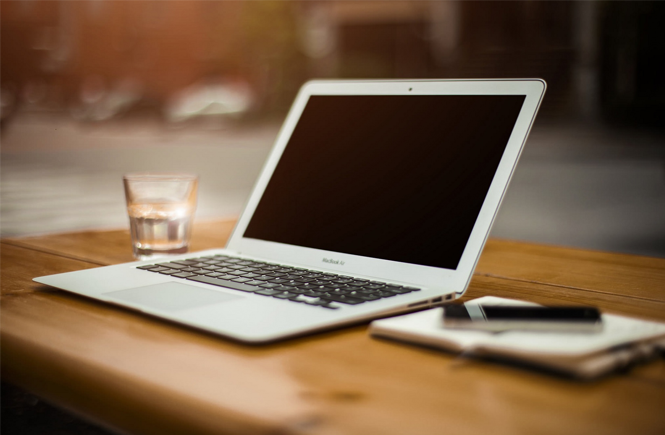 Boost Your Digital Publishing Strategy! Undoubtedly, with the increasing progress of technology, HTML5 flipbooks have been a dominant choice in digital publishing. For most of the people, it is not the dream to create a flipbook any more. But if you want to produce a high-quality and responsive flipbook, looking for a standard flipbook maker that can satisfy all your requirements is very necessary. As we all know, HTML5 is more secure and effective than Flash, so it would be better to choose a kind of powerful HTML5 animation flipbook maker software. Following is AnyFlip, Professional HTML5 flipbook solution, recommended to you, and 5 tips would also be offered here as well. AnyFlip is a wonderful digital flipbook creator and well-known for its multiple and powerful features. 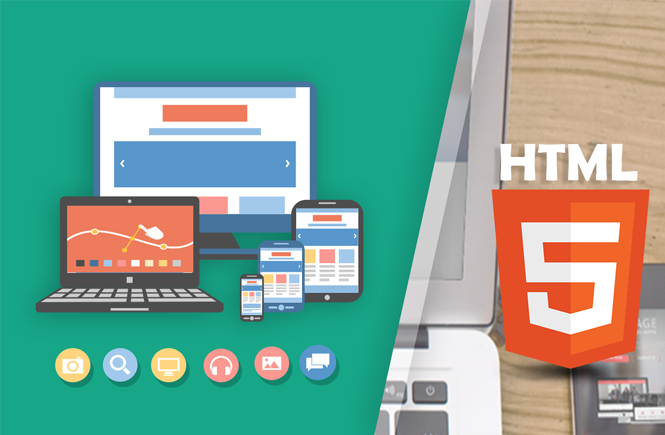 It is in basic of HTML5 technology that can let you easily create as many remarkable HTML5 animation flipbooks, such as magazines, catalogs, brochures etc as you expect. Both individuals and business can benefit from this amazing program. 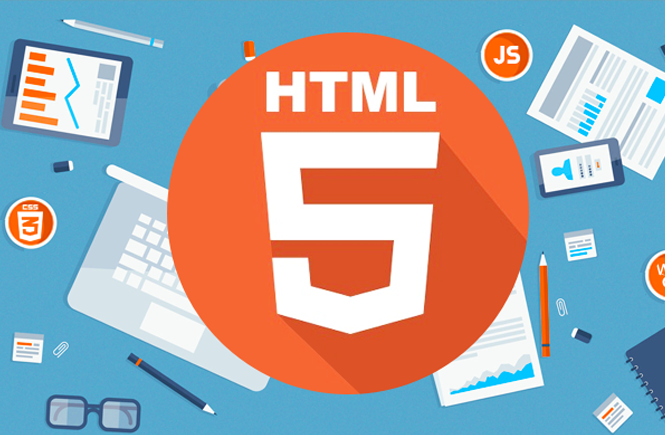 5 important things should be considered when beginning your HTML5 flipbook operation. There are thousands of flipbook maker tools on the market, but they are so expensive. And for some of them, you have to pay for money to get some simple features. Sometimes, you are even disappointed with the trial length. For example, some program just provides a week long for free trial, so if you need more time to finish your perfect work, it will fail you. 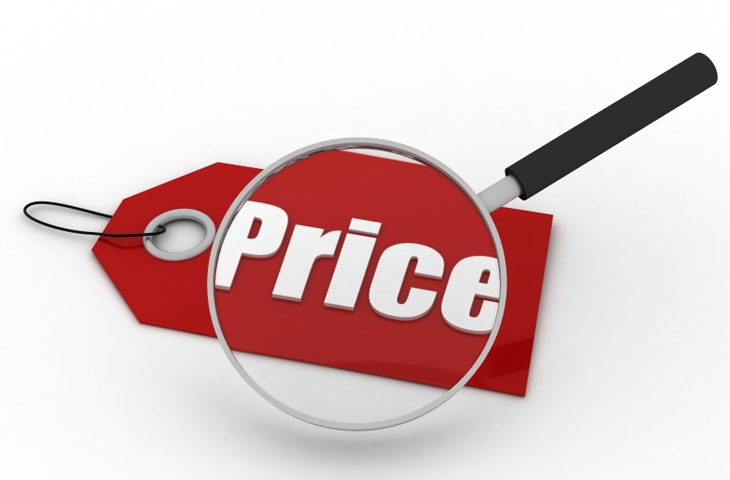 While, AnyFlip gives you a reasonable price, and it can let you have a try freely for one month. 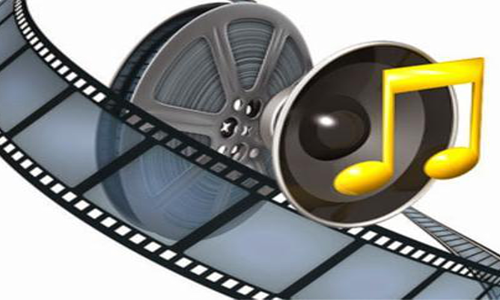 Ever for the Free version, you can still have the ability to enjoy many special features and functions. You can go ahead to find a favorable price on its official website. A variety of publishing formats will make users convenient to publish their fantastic flipbooks on different occasions. AnyFlip supports multiple publishing formats including HTML, EXE, Burn to CD/DVD, APP, ZIP, WordPress, Joomla and Drupal module and Email. 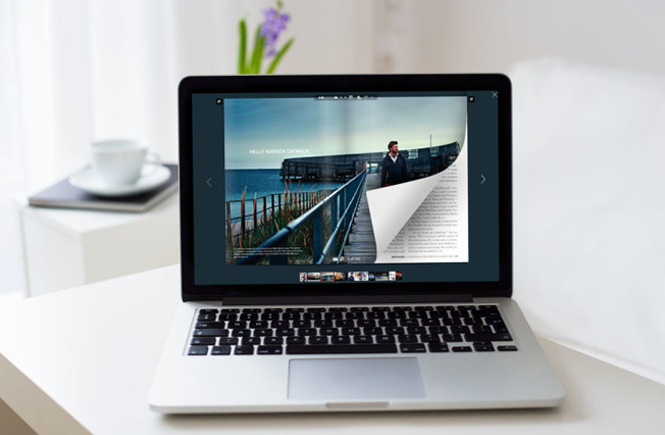 So you can choose to publish your digital flipbook in HTML format and create an awesome book to read online and offline. A rich content will make your flipbook more interactive and attractive. The Page Editor is one important part of AnyFlip which can let all the users embed various media to the contents. So, you can easily insert YouTube, vimeo, sound, photo gallery, dynamic text, flash, animation and other engaging media to pages to create your stylish HTML5 flipbook. If you create a digital flipbook, make sure your book can work on different devices. Well, AnyFlip HTML5 Flipbook maker can help you get rid of all the troubles of compatibility. It means you can create your flipbook on both Pac and Mac. Your flipbook can be also accessible to the mobile devices like iPad, iPhone, Android phones, smartphones and tablets. Of course, it also means you can search your digital flipbook in different browser. Another attention: a SEO friendly flipbook is quite significant for a book producer, especially if you want to create a digital flipbook to promote your products and boost your brand. 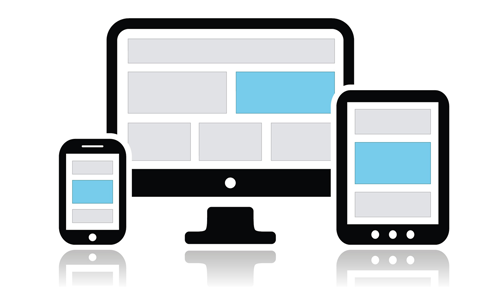 With AnyFlip this digital service, you can quickly create SEO friendly HTML flipping pages. 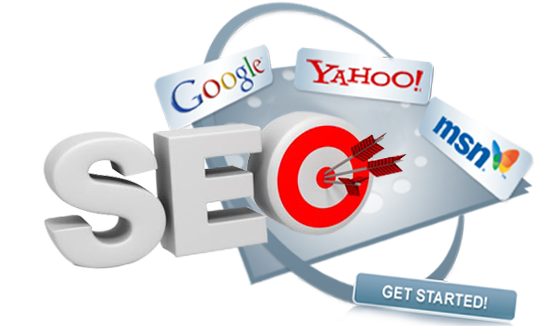 First, when you choose to publish your flipbook as HTML, you should tick “Create basic HTML version for search engines”, it is necessary to enable search. 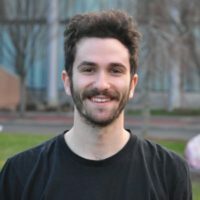 Of course, you can set page title, make a description and customize keywords, all of them will also help you create a SEO friendly HTML flipbooks. How to Create Elegant Mobile Flipbook with Mobissue Flip Book Maker? 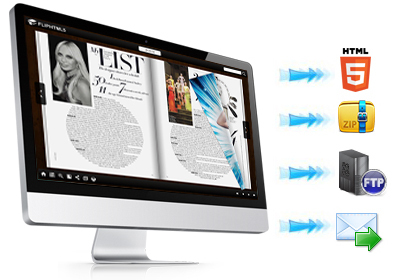 Digital publishing expert has great passion on E magazine design, publishing and distribution. Feel free to contact me here. Let's explore the magic of E publishing together!